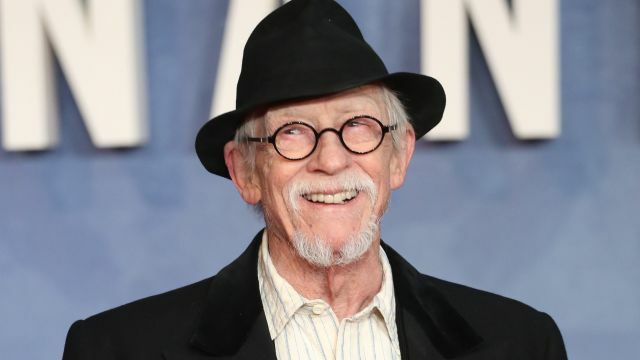 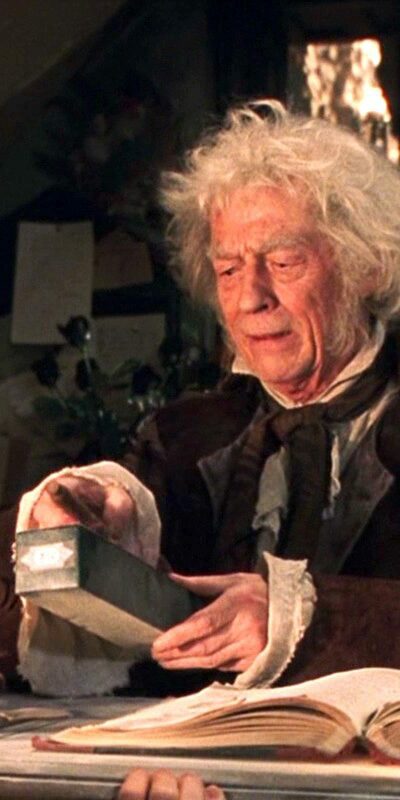 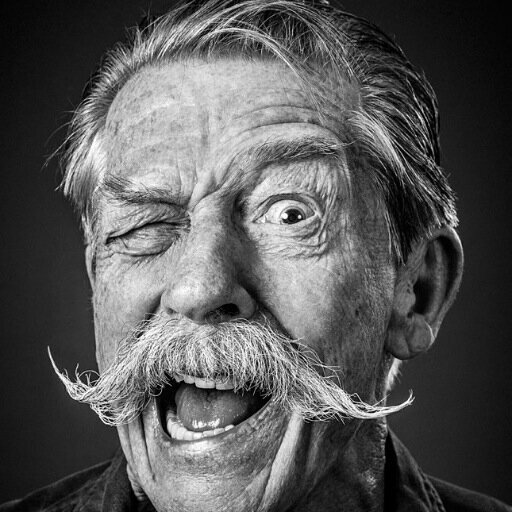 Greetings Space Cadets, Sad news today as it was announced that legendary actor Sir John Hurt has died age 77. 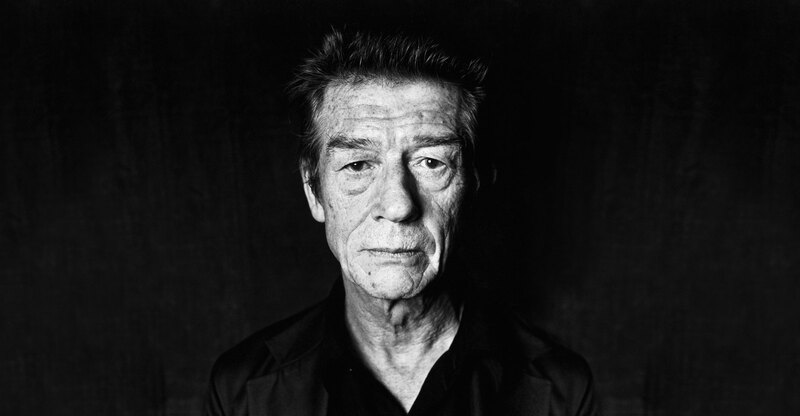 Over six decades, his distinctive voice and towering presence saw him much in demand for a variety of roles. 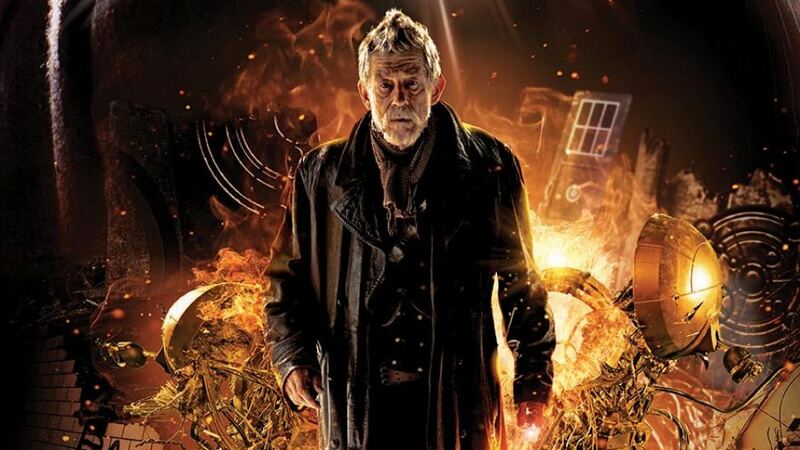 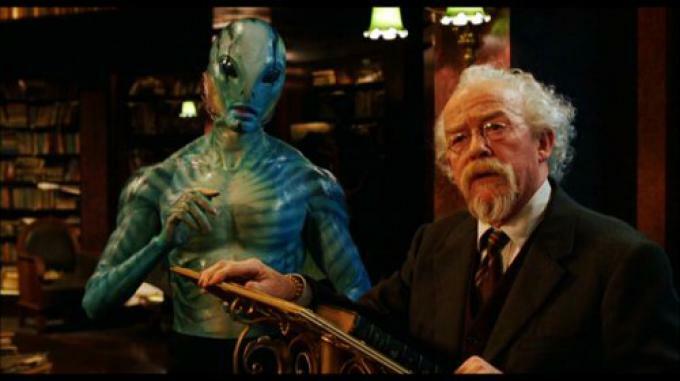 John Hurt 1940 – 2017 Reviewed by DR Ravenholm on January 28, 2017 .